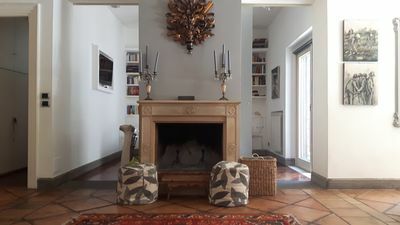 Located among vineyards and olive trees overlooking the hills of Florence, the villa is located in an ideal place to make your holiday an unforgettable moment immersed in the peace and tranquility of the Tuscan countryside. 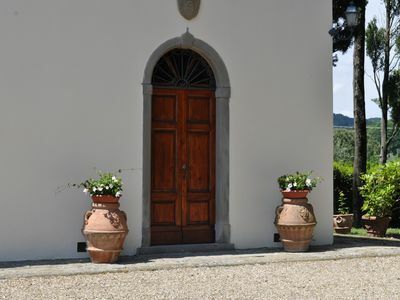 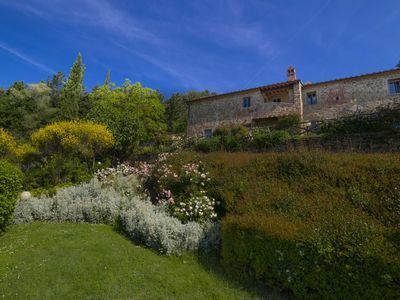 Villa La Tinaia is completely surrounded by woods and fields and exposed to the sun all day. 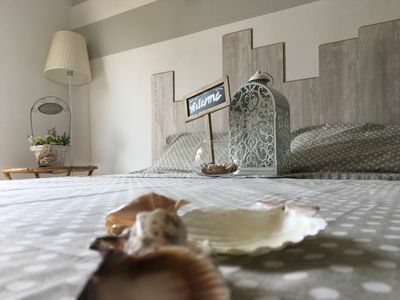 Guests can rest in the park of the villa, take long walks through the surrounding woods or simply relax in the private pool. 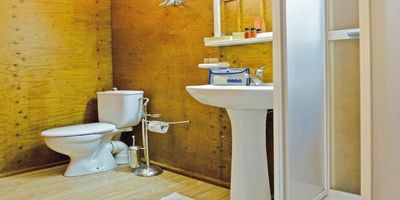 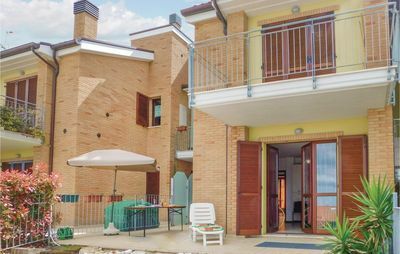 The structure consists of a living room with a kitchen area, dining room and bathroom on the ground floor, two bedrooms with single beds and bathroom, two double bedrooms with bathroom. 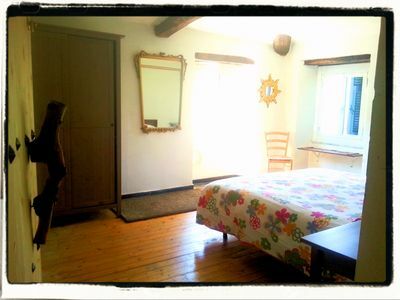 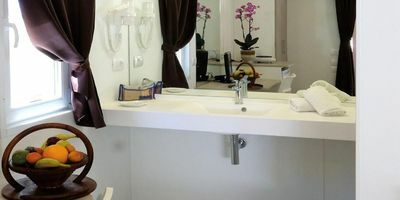 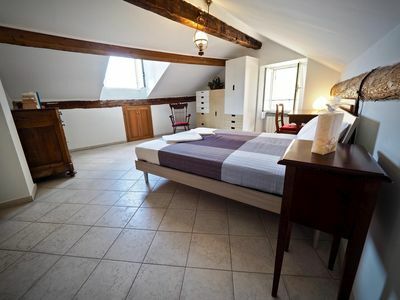 In both double rooms it is possible to add a single bed, for a total of 10. 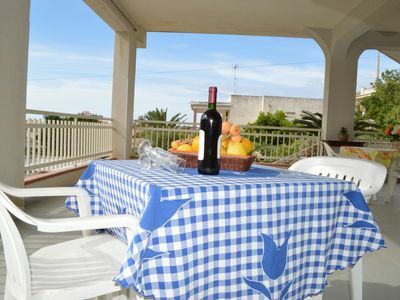 The kitchen is equipped with stove, oven, microwave, dishwasher and refrigerator and all other necessary equipment. 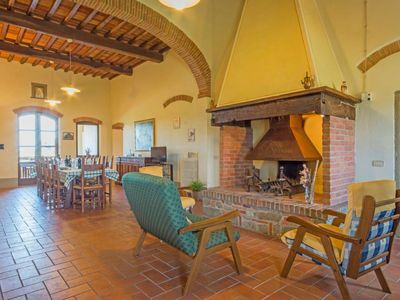 The floors are made in old Tuscan style and the old wooden ceilings give the living room a great atmosphere. 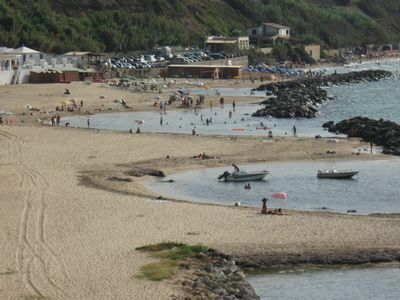 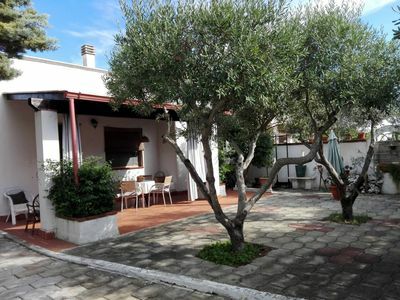 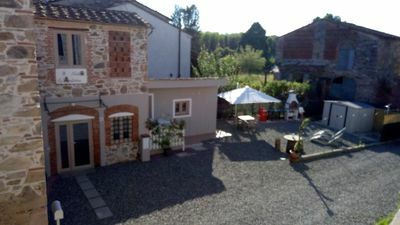 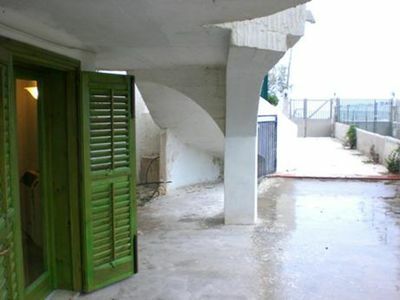 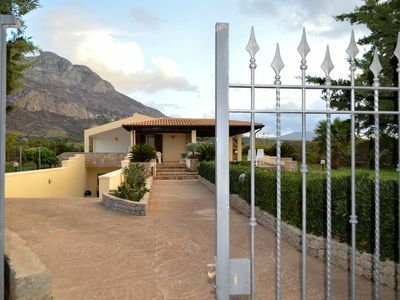 The Villa has a swimming pool, parking and private equipped garden, barbecue. 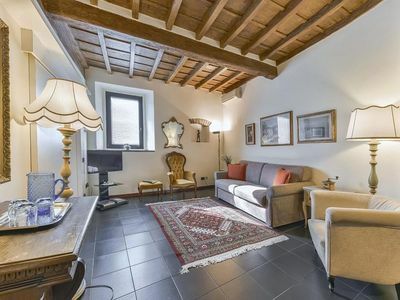 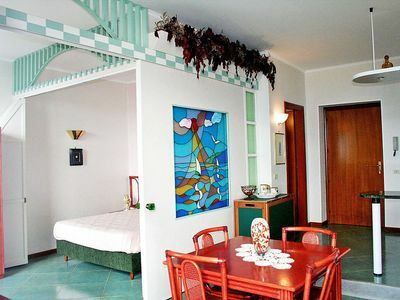 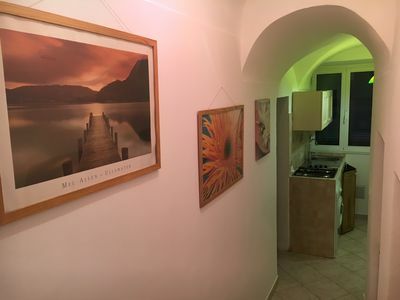 Spacious Debussy apartment in Duomo with WiFi & air conditioning.